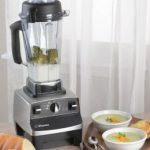 Did you know that Vitamix blenders can literally transform how your kitchen operates? These blenders are even used by the culinary professionals at the Culinary Institute of America for one reason…they perform! The precise and uniform results that these blenders produce cannot be surpassed. From its generously sized, 100% BPA free blending pitcher to the variable speed dial, they are many aspects of Vitamix blenders that you are guaranteed to fall in love with. 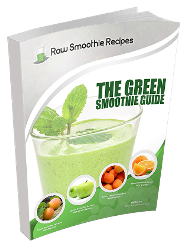 One Vitamix blender will allow you to perform over 35 different tasks in the kitchen. 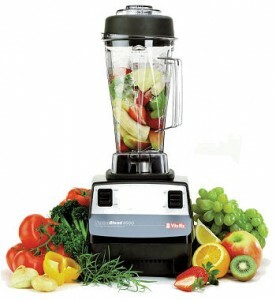 A blender is capable of performing the same functions as both a blender and a food processor. Your purchase of Vitamix blenders will include a recipe booklet that contains dozens of chef tested recipes you can use your blender to make. 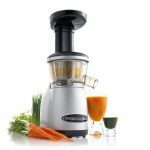 Other tasks that your blender will be able to do include crushing ice, kneading bread, making homemade ice cream, creating fresh soup, and emulsifying dressings. 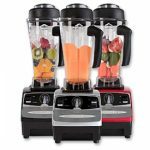 Vitamix blenders are equipped with powerful, 2 horsepower motors that are capable of handling the most difficult tasks in the kitchen, and each blender is backed by a comprehensive, 7 year warranty offered by the manufacturer. 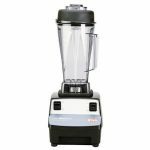 These blenders are built to last, and they will be one of the best investments you have ever made on behalf of your kitchen.